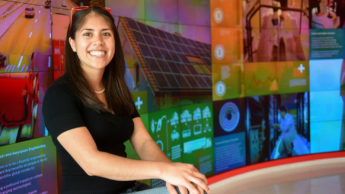 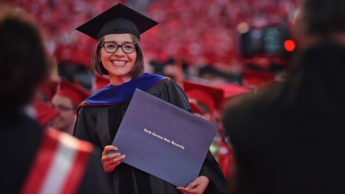 A survey of May 2018 NC State alumni who earned graduate degrees shows that the vast majority had found full-time employment after graduation and about half of those planned to work in North Carolina. 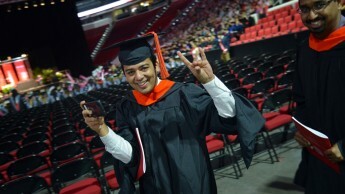 On May 12, nearly 1,800 graduate degrees will be awarded at NC State University’s spring commencement exercises. 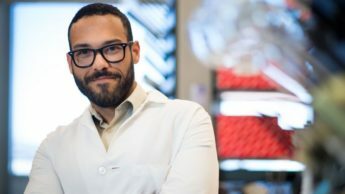 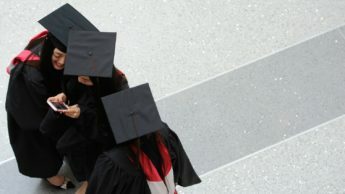 These include nearly 1,600 master’s degrees and 200 doctoral degrees. 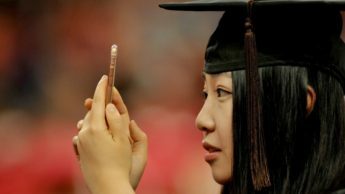 Degrees will be conferred at PNC Arena, 9 a.m. 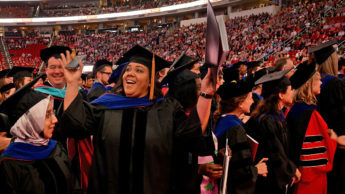 This Saturday, nearly 1,800 graduate degrees will be awarded at NC State University's commencement exercises -- more than 1,600 master's degrees and about 180 Ph.D.s. 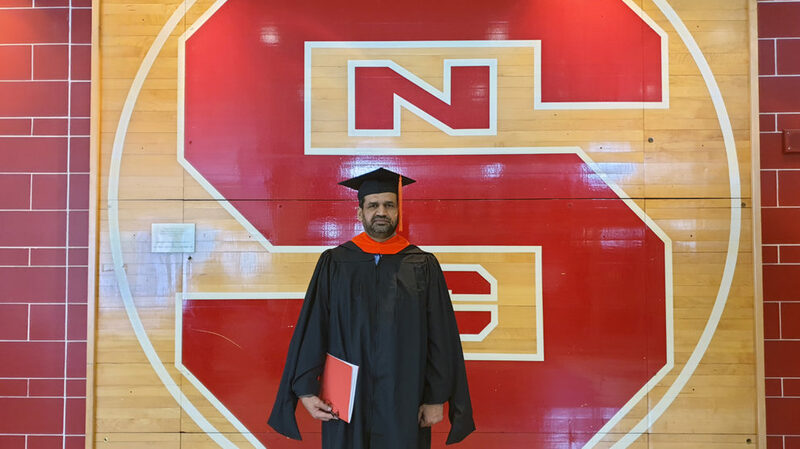 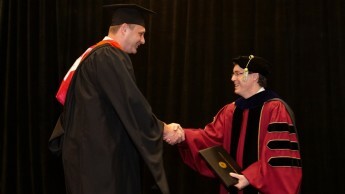 Former Wolfpack basketball player Todd Fuller returns to NC State to earn master's degree from the Institute for Advanced Analytics. 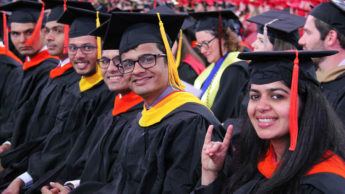 More than 1,600 graduate degrees will be awarded during NC State University's spring commencement on May 7: about 1,470 master's degrees and 190 doctoral degrees.